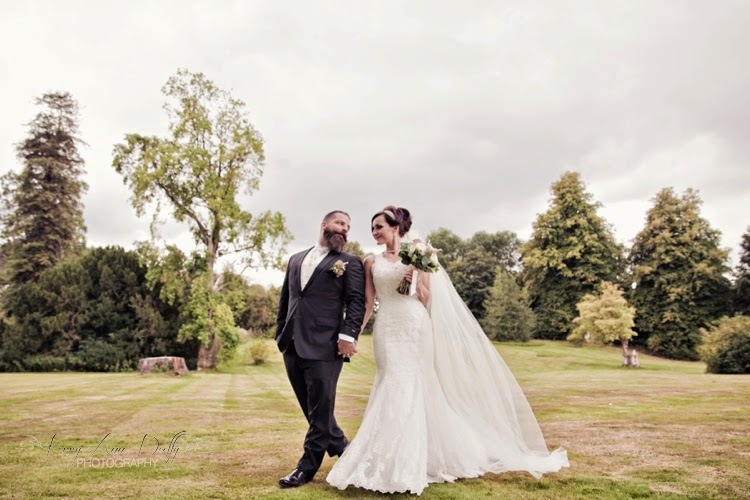 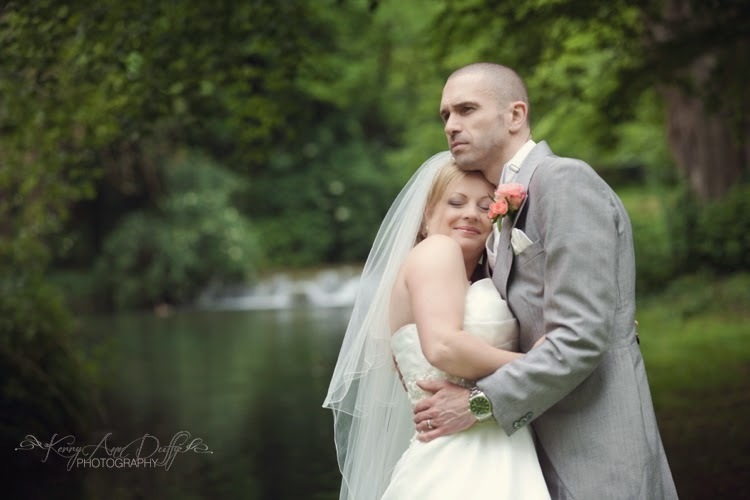 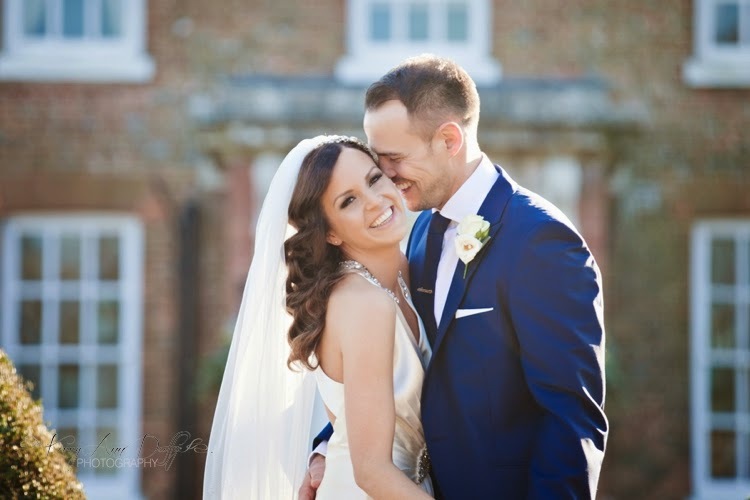 Kerry Ann Duffy Photography: Twenty Fourteen - My Year In Review (part 1) - Kent Wedding Photographer. 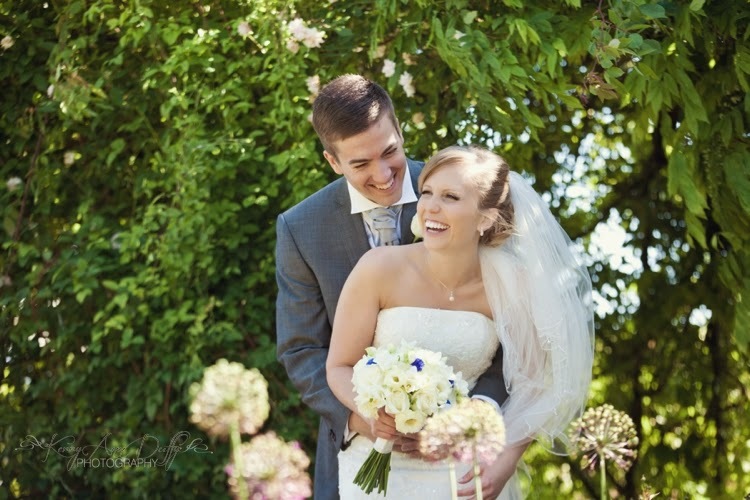 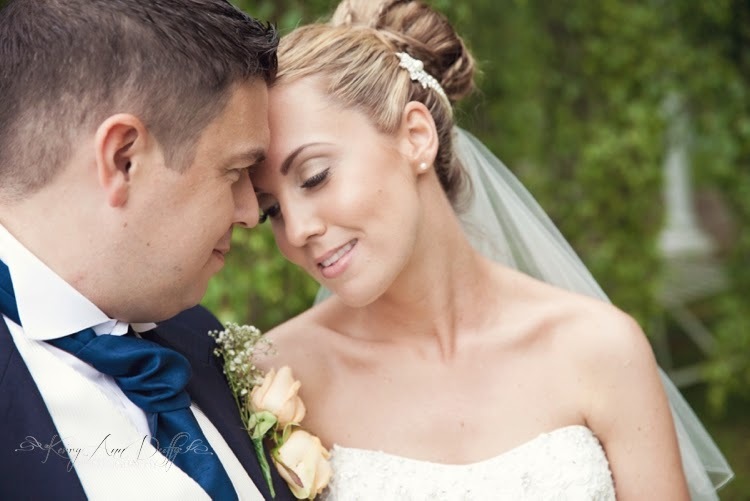 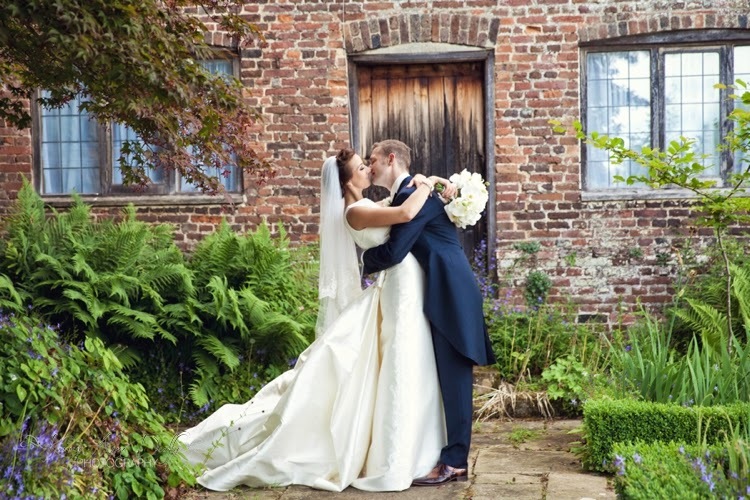 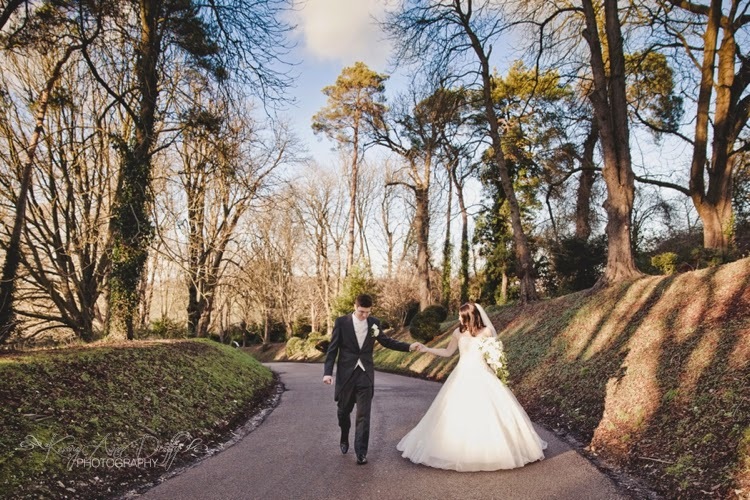 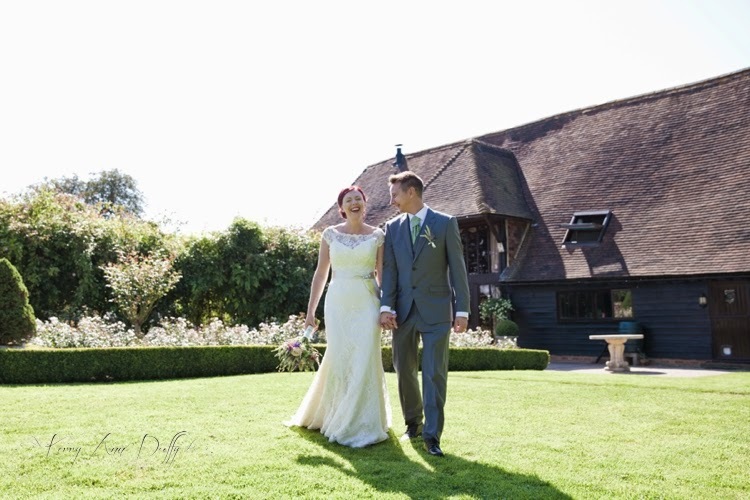 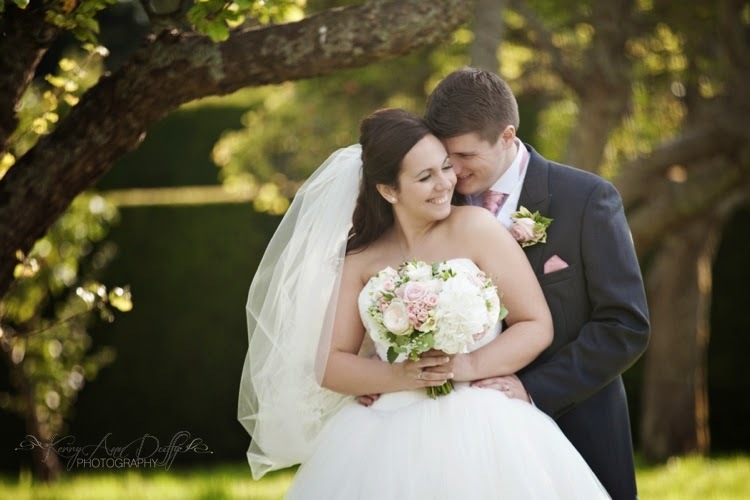 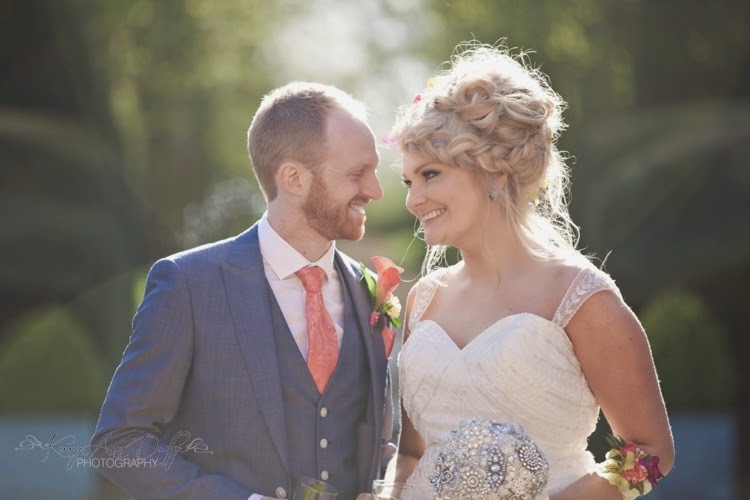 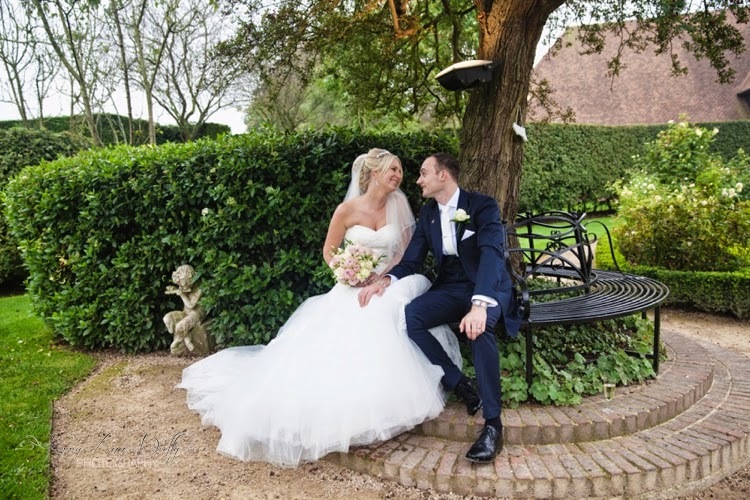 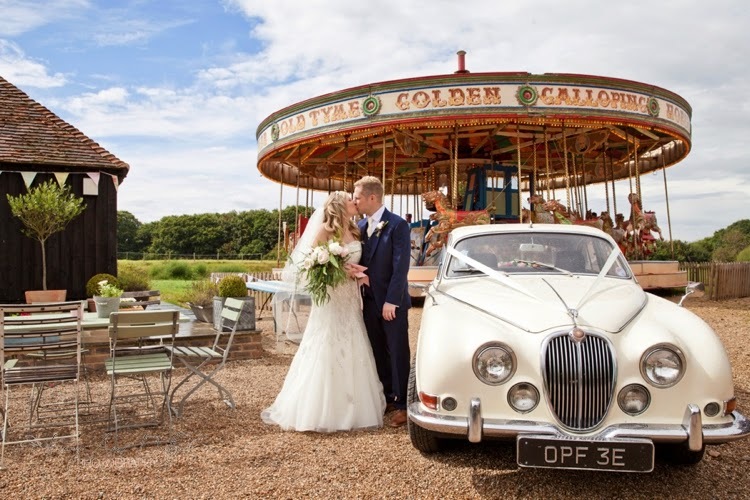 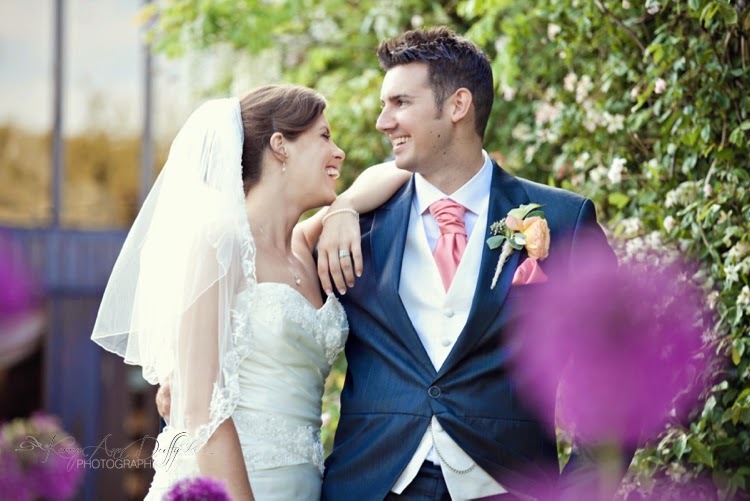 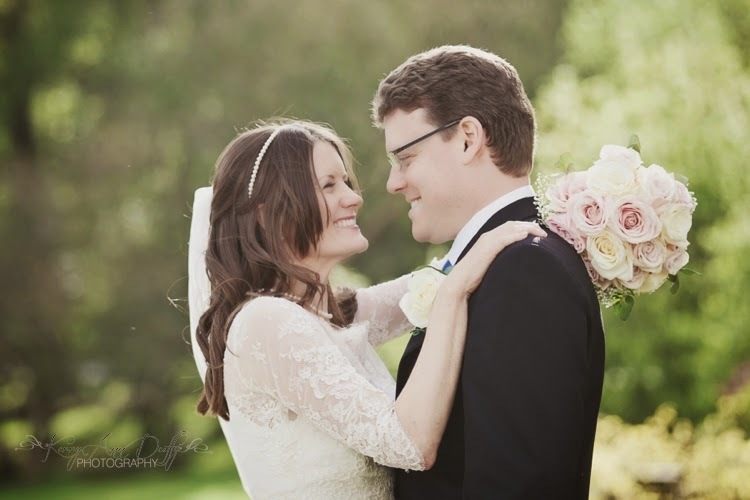 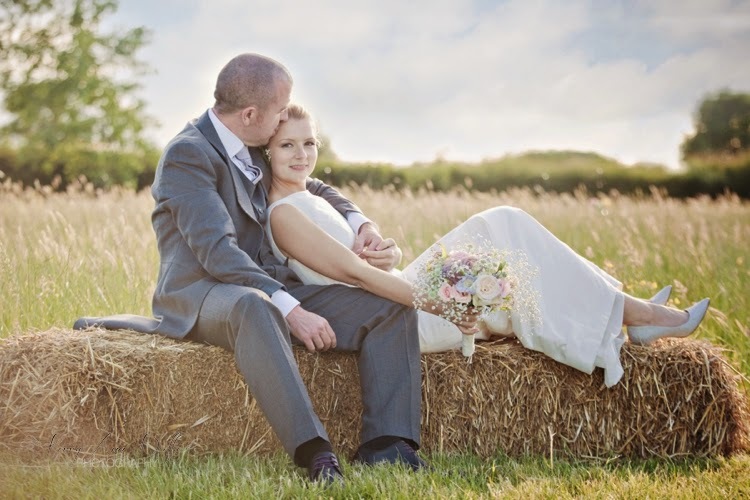 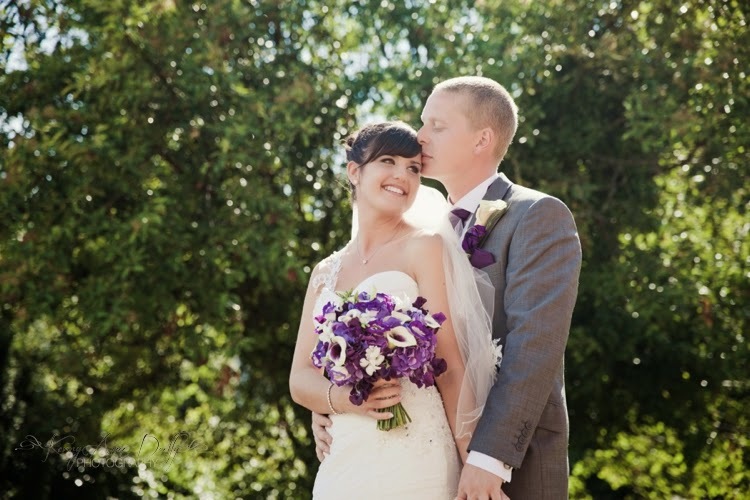 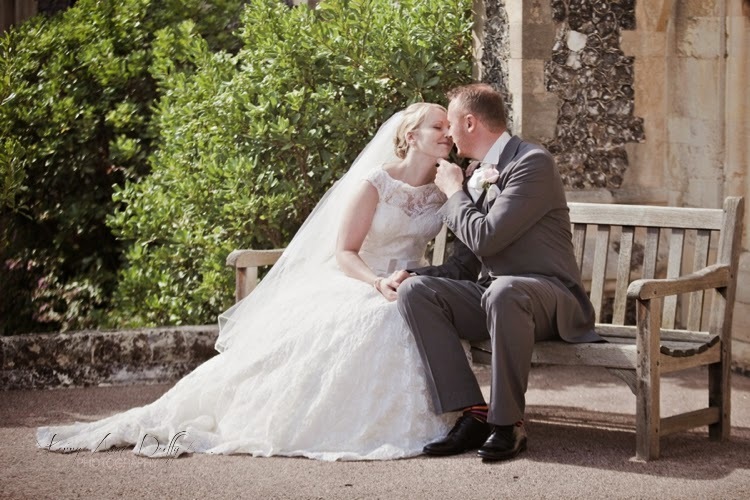 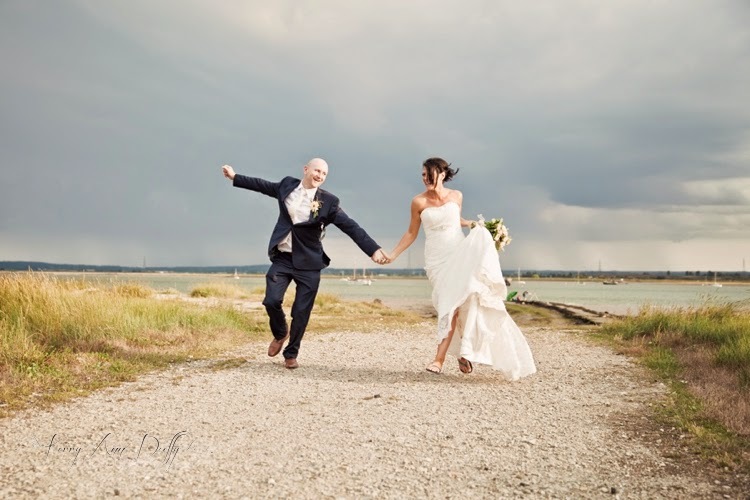 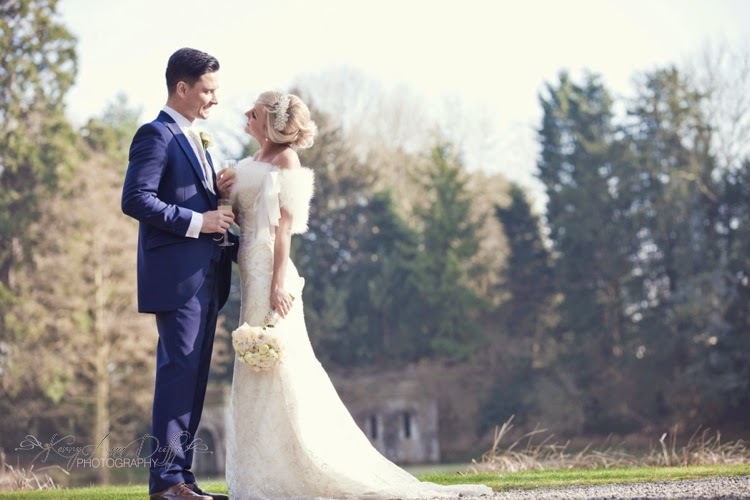 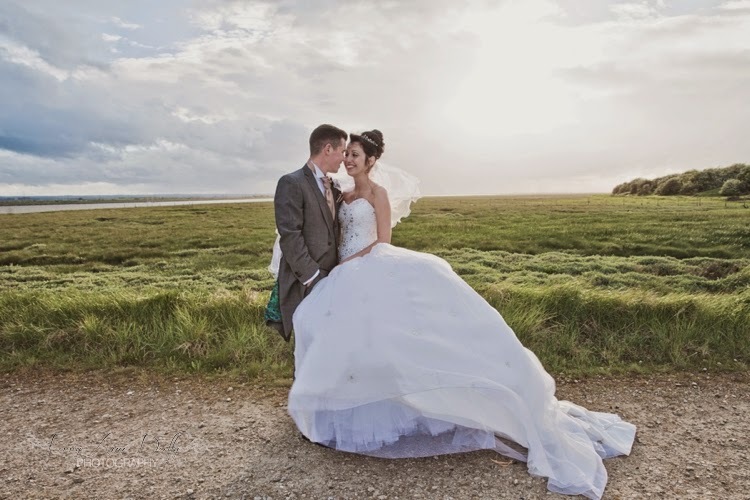 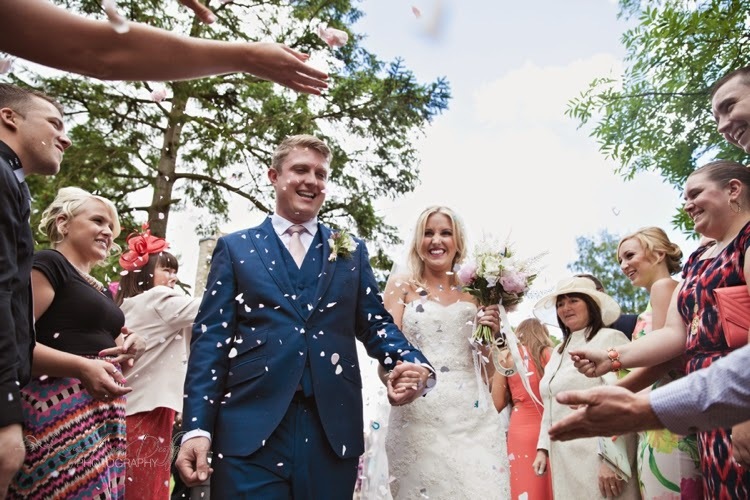 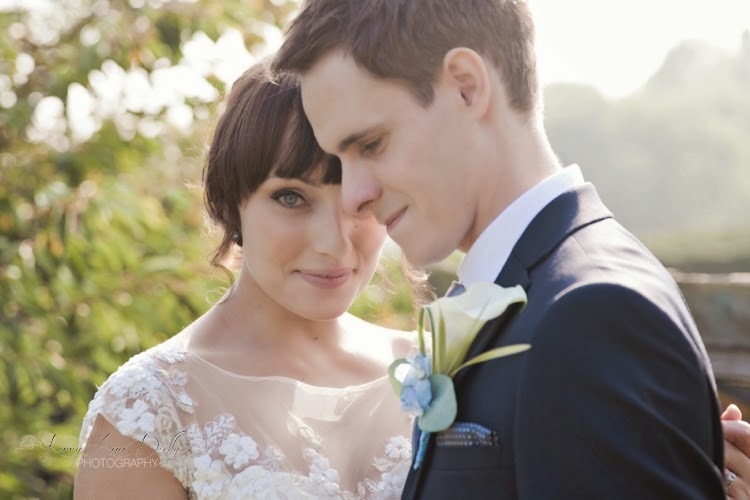 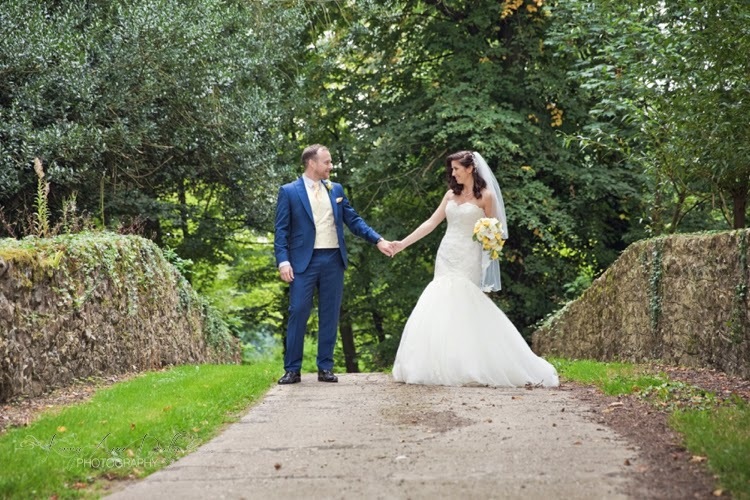 Twenty Fourteen - My Year In Review (part 1) - Kent Wedding Photographer. 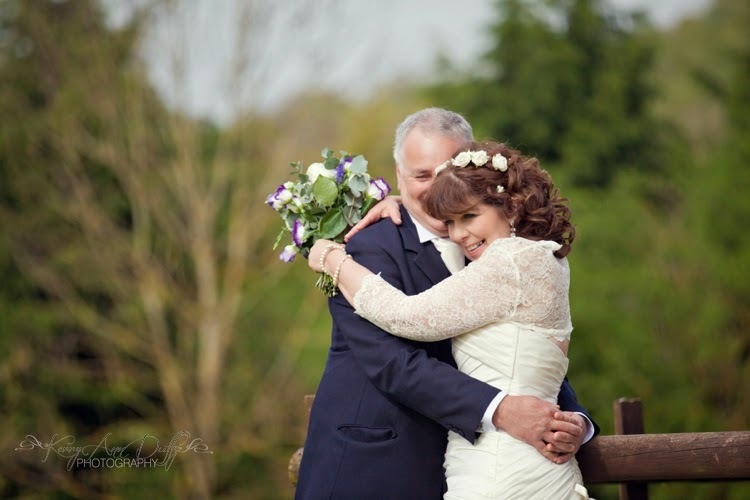 I’ve spent the past few days collating photos for this post and i've really enjoyed reflecting on what has been an amazing year. 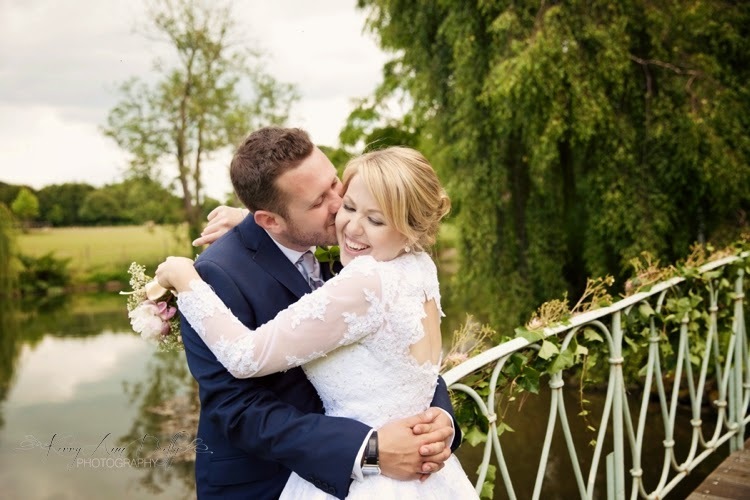 I initially wanted to share an image of each of my lovely couples but then found so many other photos were taking me through a range of different emotions that I thought I would like to share them with you too. 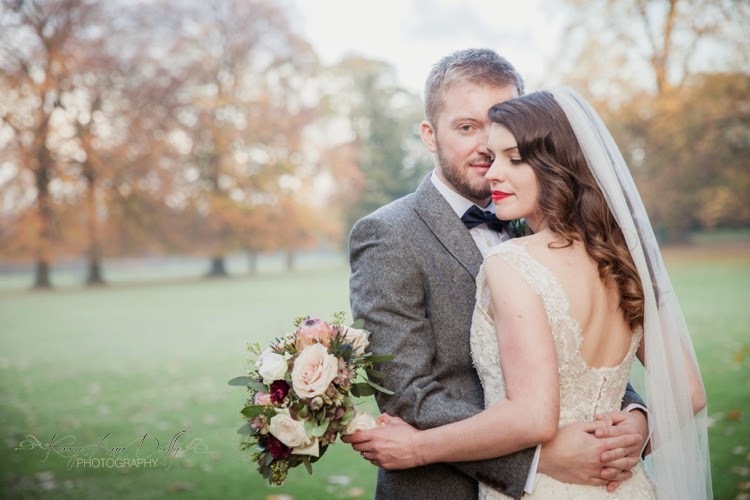 So here is the first of the two posts, and it comes with a HUGE thank you to every couple that I photographed this year. 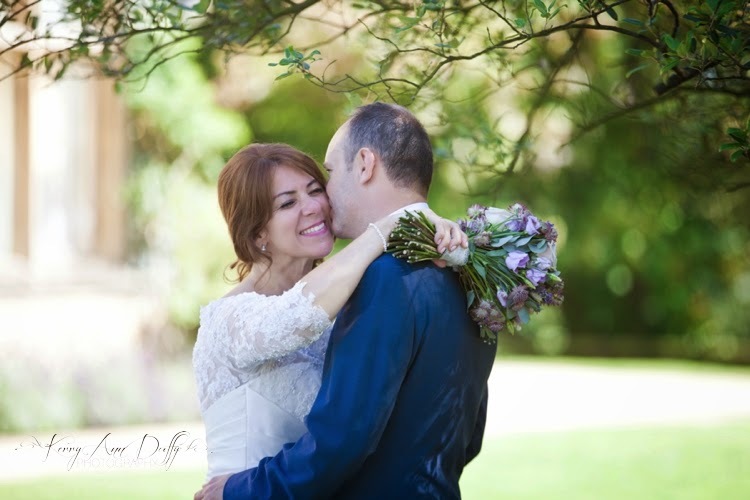 Each and every couple that I have met have been a real pleasure to get to know. 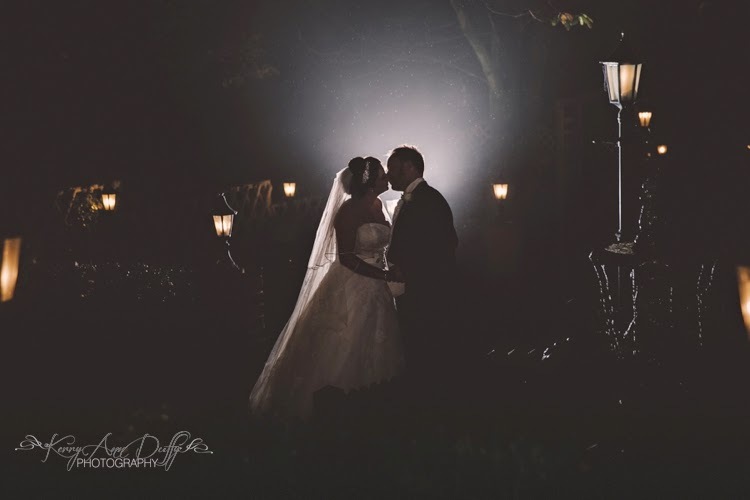 I am very aware of how much trust someone has to put in me to capture one of the biggest days of their life, not just so that the story of their day is documented perfectly, but also because I am being let into a day which is so personal, one to which people only invite their nearest and dearest. 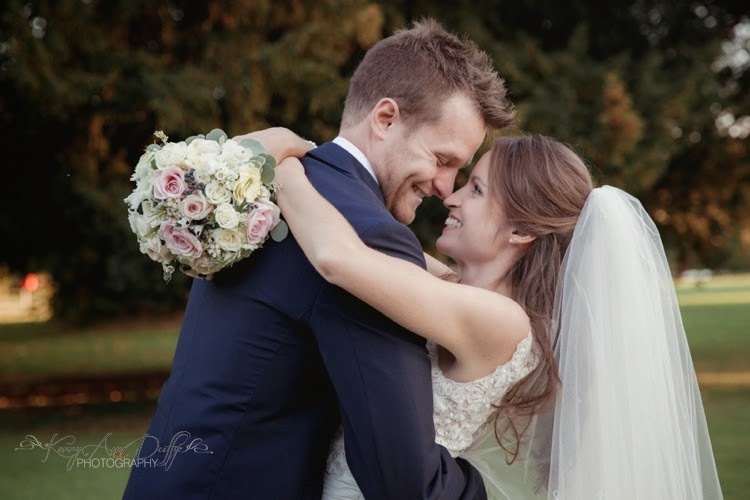 So thank you all for welcoming me in as one of your friends and for choosing me to be a part of your special day.